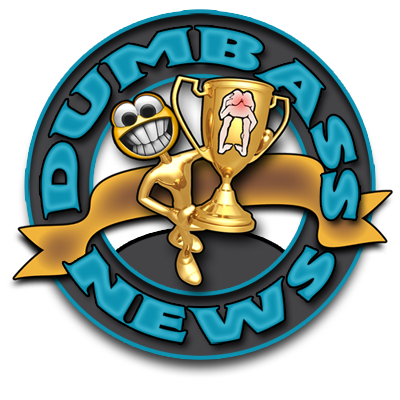 Remember to let me know if you have any 'Dumbass of the Year" nominations or story ideas by emailing me at realdumbassnews AT gmail DOT com. To refresh your memory on your favorite dumbass, browse the blog archives and submit it to the email address <-----back there. If you are a newer reader the archives are a great place to catch up on some of weird news that happens every day somewhere in Dumbass-ville. See y'all soon!